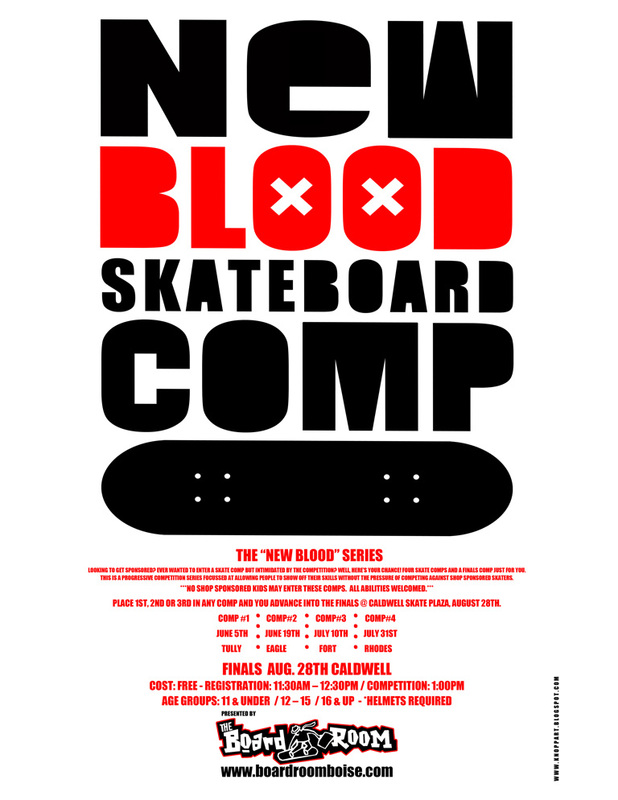 Congratulations to the following athletes for their efforts in the New Blood comp series stop 2 @ Eagle skate park on Saturday, June 19th. 1st through 3rd in each category received a “Golden Ticket” and advance to the finals being held at the Caldwell Skate Plaza on Saturday, August 28th. We also hosted a “Sponsored” division for this comp. Next stop, Fort Boise. 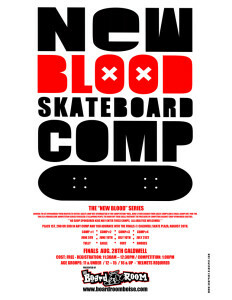 See the attached schedule for more daes and times of future “New Blood” events.